The most important elements of any party are the music and entertainment. This is what you and your guests will remember most. We provide the most talented and experienced DJs and MCs in the industry. 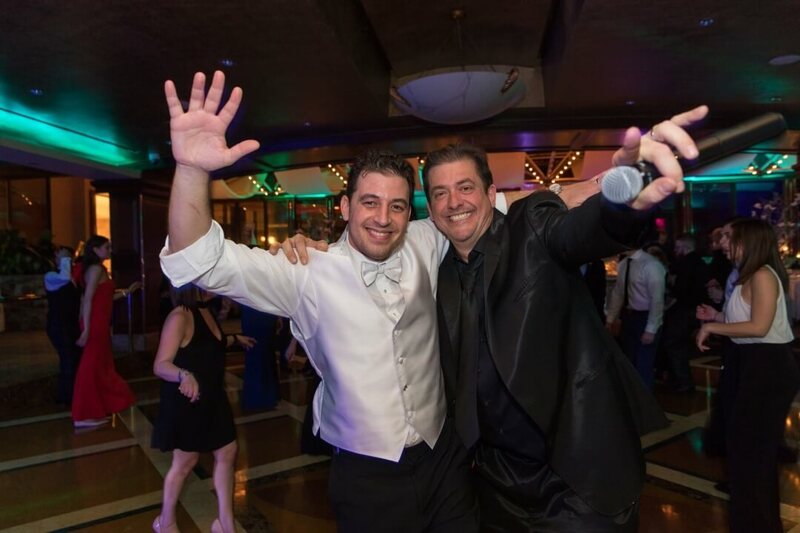 We will ensure that your dance floor is occupied, and that every detail of your party is performed to perfection! This is the starting point for DJ entertainment. The “One-Man” option consists of a professional DJ who also performs as the MC. 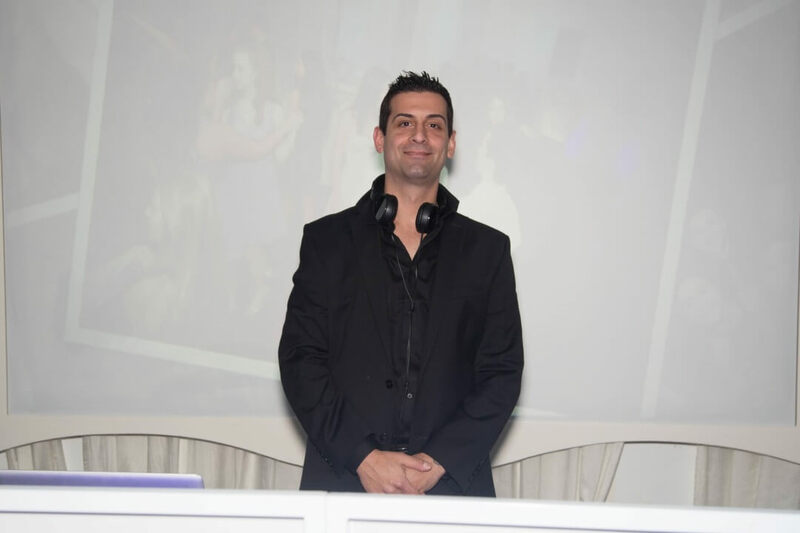 He is responsible for music, announcements, formalities and MC entertainment, and conducts everything from behind the DJ booth. This is a practical option for smaller events. This option is the next level up in DJ entertainment. 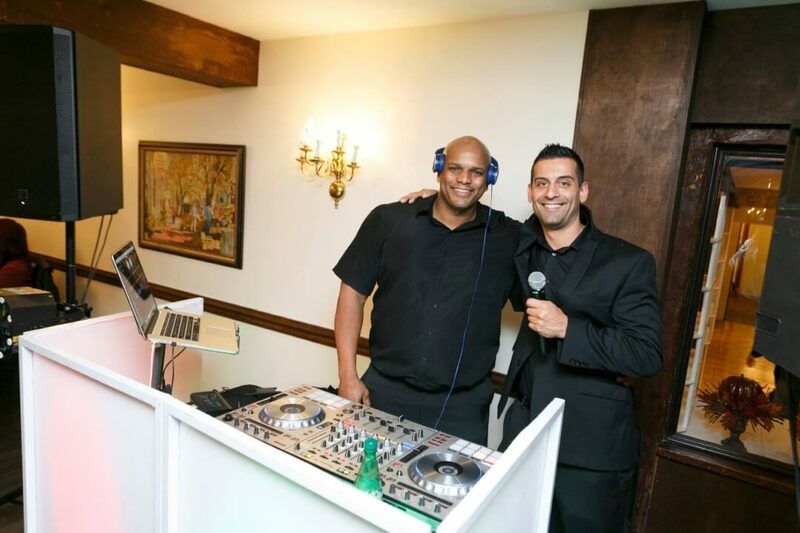 Here you will have your DJ playing the best music from behind the booth, and your MC will manage all formalities and entertain the crowd all over the dancefloor. 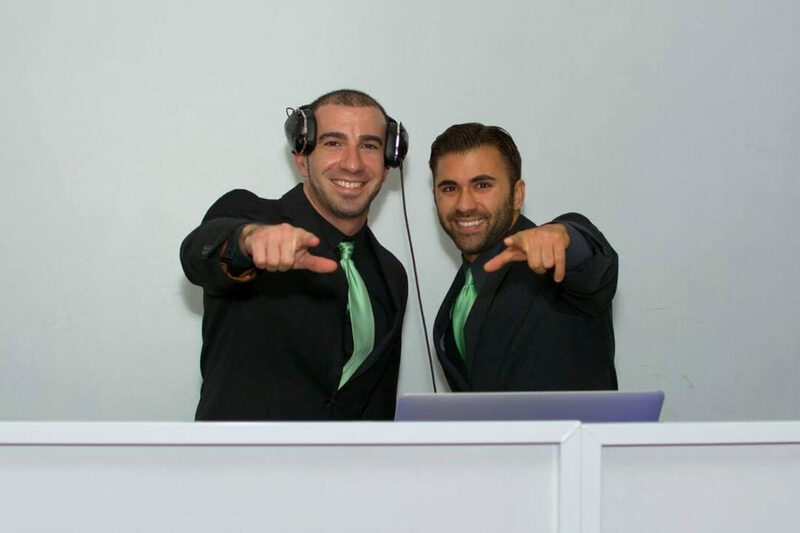 The “Two-Man” option is most commonly chosen for Weddings, Sweet 16s and Bar/Bat Mitzvahs.